Sony had announced the Xperia E1 and Xperia E1 Dual at CES 2014 in Las Vegas if any of your remember. Bringing the launch and announcement dates close, in India Sony has found that this strategy can be useful. 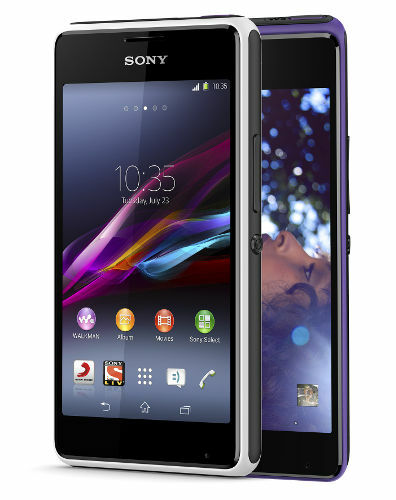 Following the same trend, Sony has launched the Xperia E and Xperia E Dual in India for ₹9,490 and ₹10,490. Both of them are mid-range handsets with almost similar specifications except that Xperia E Dual is a dual-SIM smartphone. They run on Android 4.3 out of the box and comes with 4-inch display. More detailed technical specifications have been listed below. 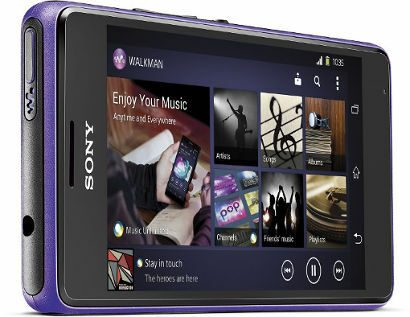 Sony Xperia E1 Dual and Xperia E1 will be available from March 10, 2014 and March 25, 2014 in Black, White and Purple color options from all Sony Centers and major electronic stores across India along with leading online ecommerce portals.